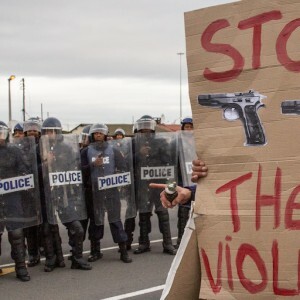 Cape Town is South Africa’s most violent city and the Western Cape is the second most violent province. But crime is not evenly spread across the city or province. Just ten of the province’s 150 police stations account for 48% of its murders. Within each precinct, violence is clustered in particular areas and at particular times. When violence is this localised, well planned and resourced interventions should work to reduce it. What is needed is accurate information about where and when incidents happen. The police have this data, but getting the details is difficult. This seminar brings together provincial government, academics and civil society to explore the potential of crime mapping, and why communities need access to crime data. This seminar is co-hosted with the Social Justice Coalition.